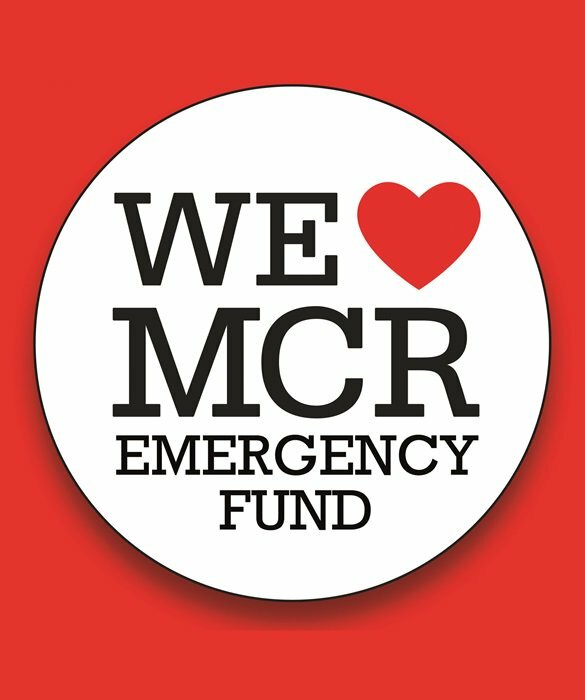 Following the terrible events in Manchester, the British Red Cross has produced a resource to help teachers discuss events such as this with students. As with other British Red Cross materials, it is well thought through, and should prove useful. It forms part of the wider response by the British Red Cross and other agencies and charities to the events in Manchester, which will include the concert on Sunday night. 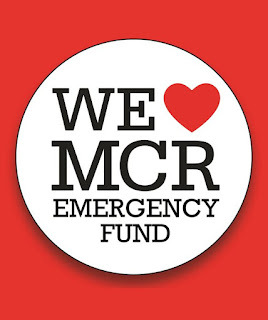 Over £7 million has been raised for the Emergency Fund at the time of posting this blog.